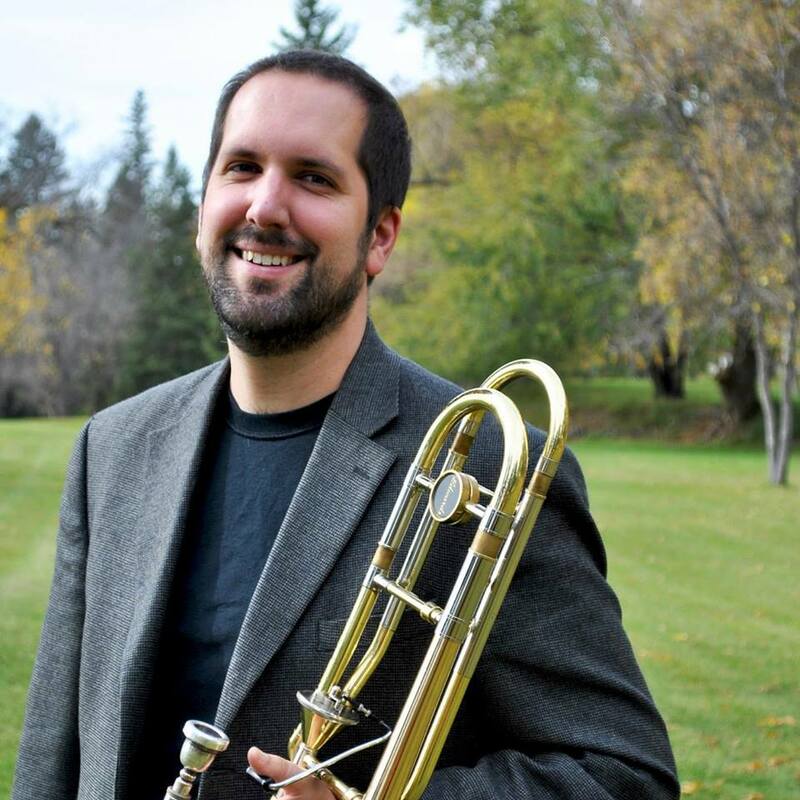 Originally from the Olympia, Washington, Dr. Aaron Wilson joined the faculty at Brandon University’s School of Music (Brandon, Manitoba) as the Assistant Professor of Low Brass in 2014. As a trombonist, he has traveled around the world to perform, including most recently to Berlin for the Savvy Contemporary Gallery’s symposium, “Hostipitality Invocations,” and to Iowa City, Iowa to perform at the 2018 International Trombone Festival. Some of the topics covered at the brass clinic will be tone production, warm-up, technique development, solo and audition preparation. Bring your instrument! Dr. Wilson will also be performing the following day at SOGO’s Brass Holiday Show, Christmas Time Is Here, also held at Westminster at 2:00 pm on Saturday, December 8.